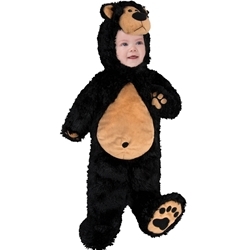 The Baby Bear Cub Infant Costume includes a One Piece Jumpsuit with Paws and attached Bear Head Hood. 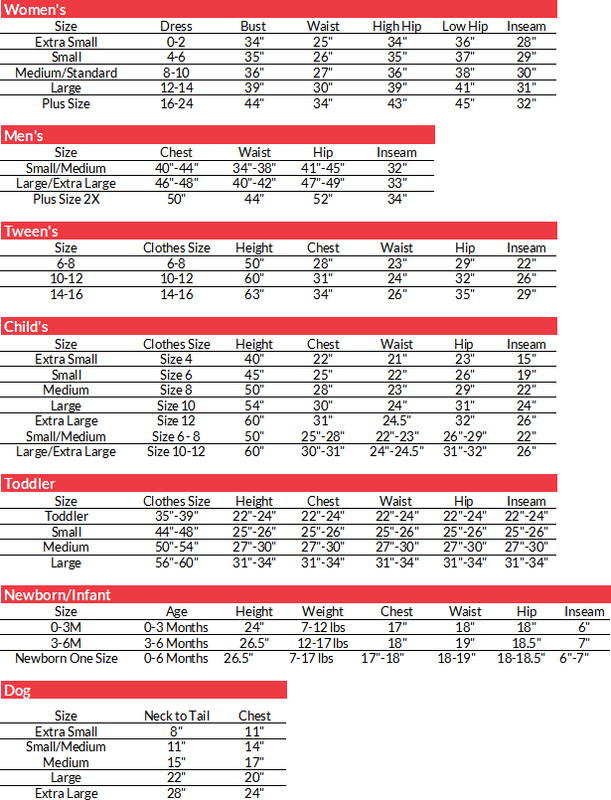 This costume is available in Infant’s Size 0 – 3 Months and 3 – 6 Months. Your child cutest animal will be the cutest animal in the forest as soon as they put on the Baby Bear Cub Infant Costume. This full body jumpsuit will keep them cuddly and warm. Dress alongside your baby this Halloween as a bear, or as another animal using any of our many options for animal accessories!